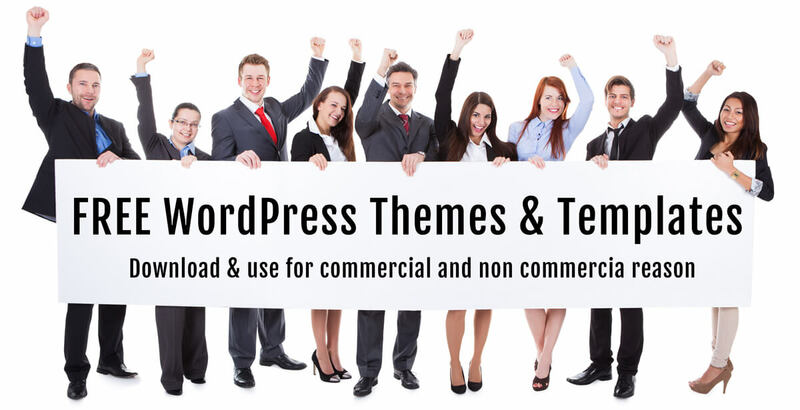 Gridgum is fulfilled to show our most recent painting WordPress theme. This painting company template or more general template for painting starts with 7 most fundamental decisions at the upper left corner which outlines how your site is sorted out. After that comes our delightful slideshow joined by various HD picture. Each photograph of the slideshow presents an organization or a plan or a certain service that your site offers. The slideshow is not the last part to show your assorted organizations, you will be upbeat to understand that we give you four card design with the finished objective you ought to focus on various organizations that you may need to offer. In the template, we choose these to be the name accompanied by pictures of various employees of your company, but this is definitely an option that you may or may not implement in your website. In the end, we outfit you with an opportunity to give more words your paint house business to your clients. We are allowing you three short vertical content that contains welcoming people to your site, communicating your primary objective or process and reporting your latest news. At the very bottom part of the page, we give you a place for a fully HD photo gallery where you can upload your best picture in order to attract your customers. To wrap things up, our affiliations groups join 1 month of free host account at www.m9host.com site. Adding these fees to the free pictures that are joined into our affiliations, we are upbeat to be your base extreme pathway all through a stunning beneficial business.